On Crunchify, we are using Disqus as our comment system. Update: We switched back to Default WordPress comment system on July 15th 2017. With strict moderation, awesome comment spam control, better subscription options, enhanced admin area, Disqus is one the best and widely used comment system for all bloggers. In my opinion, there is absolutely no need to load all of these resources on each page. Ideally page should load comment form only when it’s required, like on mouse scroll and when comment form is visible. How to load Comment form conditionally then? 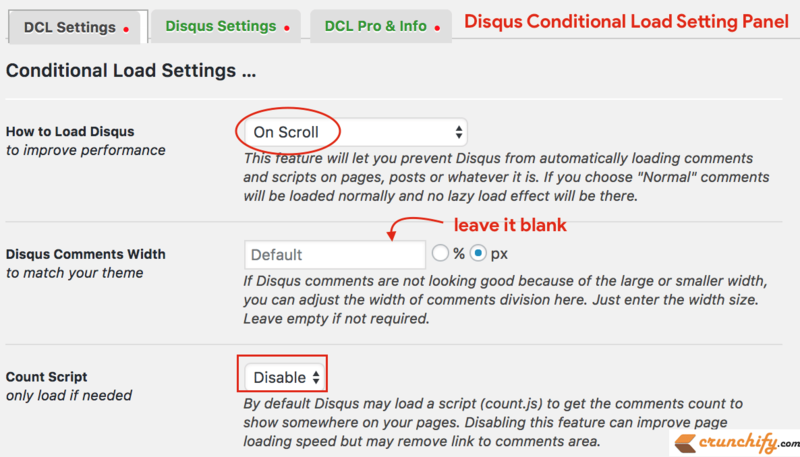 Download and Install Disqus Conditional Load (DCL) Plugin. 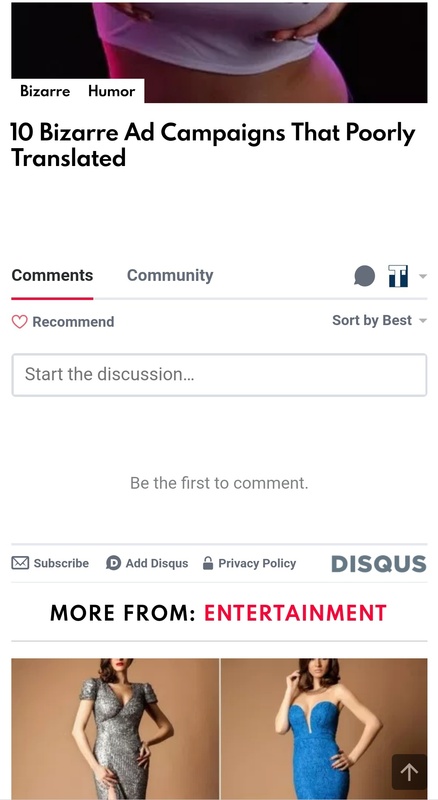 Take a look at below GIF – Disqus is loading so many data which is absolutely not required until user reaches comment section. Let me know if you have any more WordPress Optimization Tips and Tricks which you would like to share. I’m always here to listen your feedback. How to Provide Email Subscription Option on WordPress Comment Form? Is Disqus REVEAL adding Taboola Ads on your Blog Post as part of iFrame? & How to set all comments on each and every post ?? Hi There – I think you need to do custom setting into your Theme. Try adding some more padding after your content. Hi Kingsley – i’m using Disqus Conditional Load plugin on Crunchify. Way better for customization and page loading time. Awesome. Good to hear that. Happy blogging. This plugin auto default forum shortname but i forget that account. How to change this shortname? Hi Alex – I didn’t get your question. Any way to share screenshot? I have one question in regard to the DCL plugin that I hope you can clearify for me. If I’m using cloudflare Rocket Loader – should I enable the Rocket Loader support or will the website speed be best with it disabled? Hope you can help me. Kind Regards. I would suggest to enable Rocket Loader option.